This jaunty sweet shop is the perfect place for 'sweet cravers'. 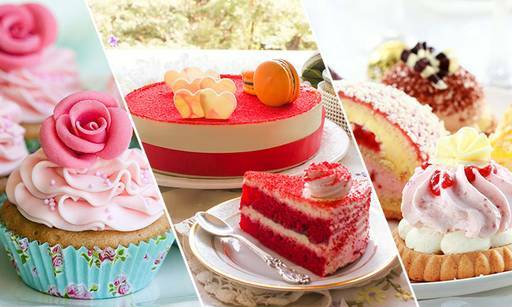 Serving a whole lot of sweets and confectionaries, it provides all varieties of sweets. It is pocket friendly and the delicacies are mouth-watering. 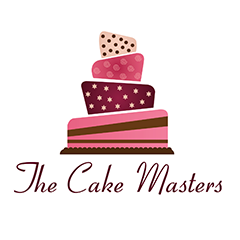 They also take orders for customized cakes and excel at it. They only provide home delivery. Highly recommended: Chocolate Chip Cake, Pineapple Tarts Upside Down and Blueberry Cheese Cake.